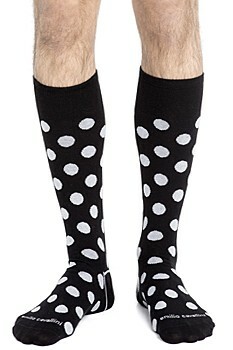 In the fashion world, attention to detail is paramount, and a man of style knows that his socks are by no means less important than the shoes he wears. 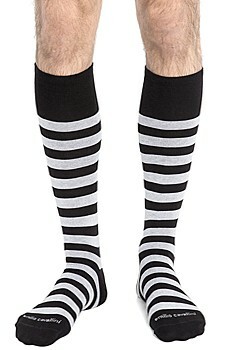 Men’s socks are indeed an essential fashion accessory to show with confidence and style - a seemingly unimportant detail, which, in fact, says a lot about your personality. 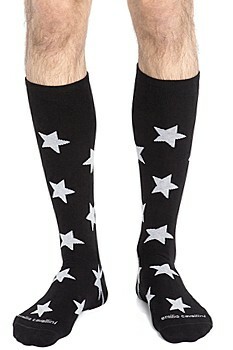 In the fashion world, attention to detail is paramount, and a man of style knows that his socks are by no means less important than the shoes he wears. 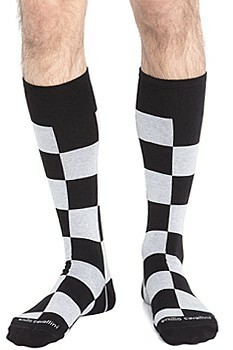 Men’s socks are indeed an essential fashion accessory to show with confidence and style - a seemingly unimportant detail, which, in fact, says a lot about your personality. 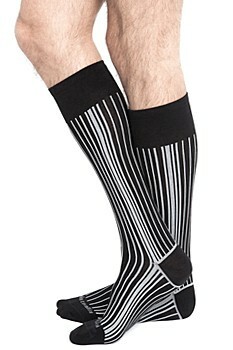 Strictly made in Italy, using only the highest-quality yarns, our stunning men’s designer socks ensure a perfect fit and the maximum comfort. 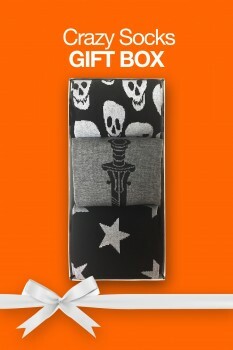 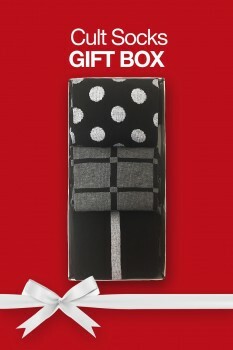 Discover Emilio Cavallini's collection of socks for men and be inspired by the great variety of patterns and designs: from optical and geometric patterns to our signature skulls and stars designs,availableboth in a white-on-black and ina black-on-grey version. 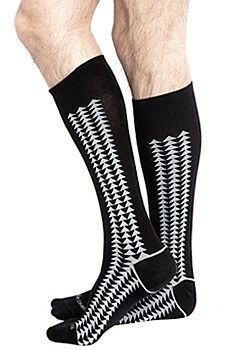 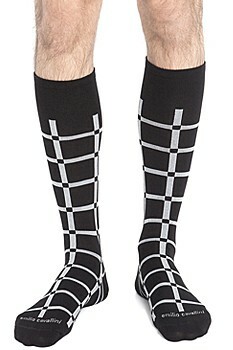 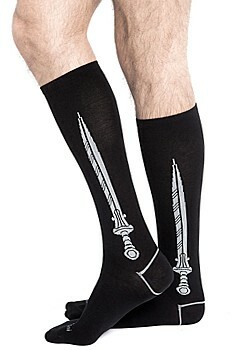 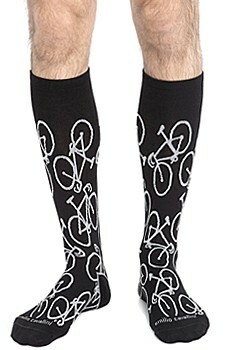 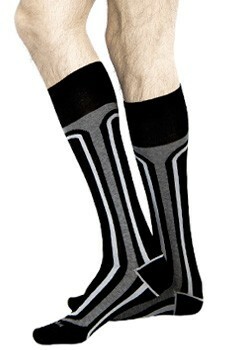 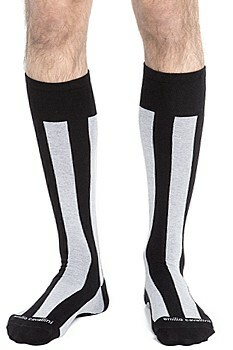 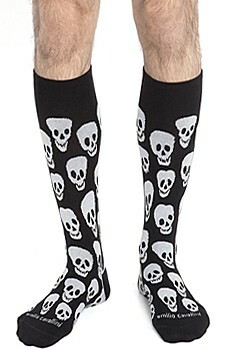 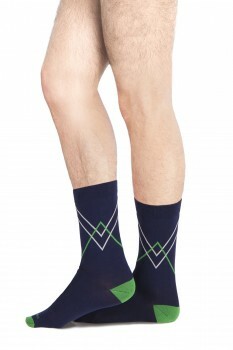 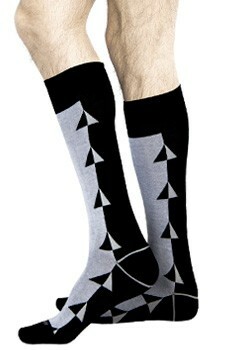 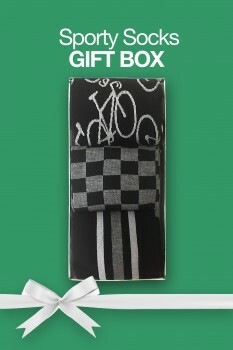 Be at the forefront of men’s socks fashion, with our fun and fashionable designs! 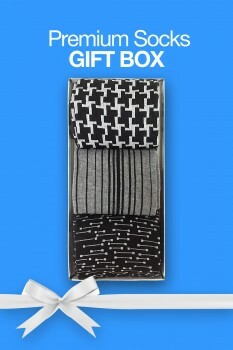 Enhance your look by pairing them with sneakers and cuffed jeans, or play with contrasts by combining our boldest patterns with loafers, oxford shoes and a pair of cropped pants.